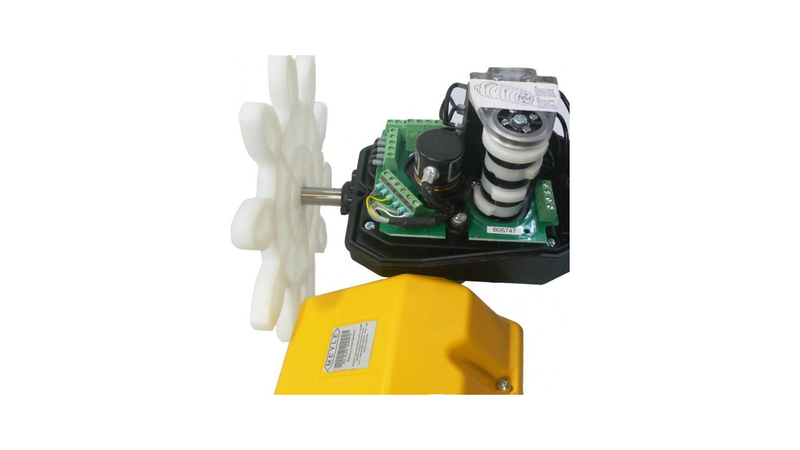 Gear limit switches for azimuth control in wind power applications. 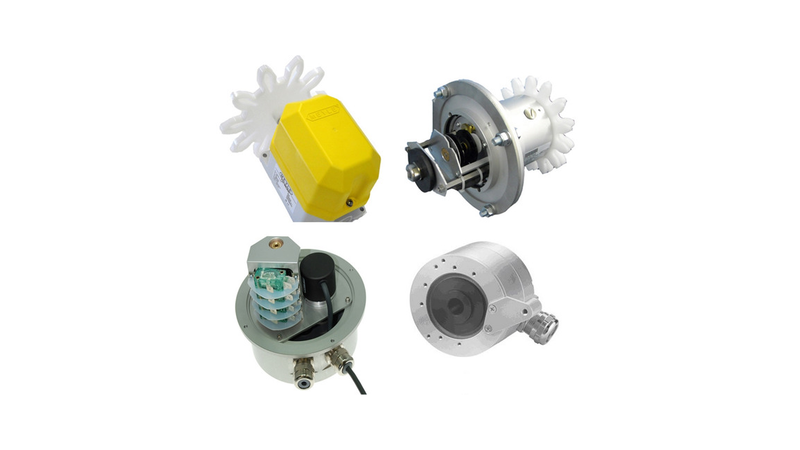 Gear limit switches for control in crane applications. In the area of limiting movements several position limit switches are available. The modern remote technology using these switches determines the end position limit. With the position limit switch we can realise stor-function or slow down and stop-function for both directions. 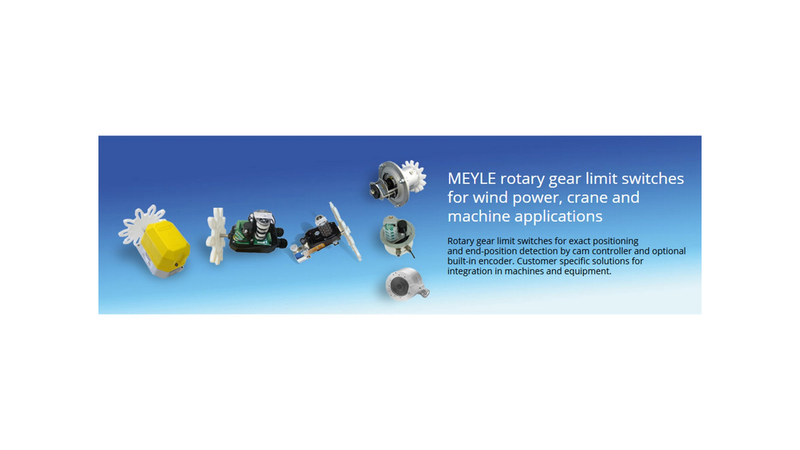 For accurate positioning applications these can be equiped with MEYLE incremental or absolute encoders, magnetic encoders or potentiometers.